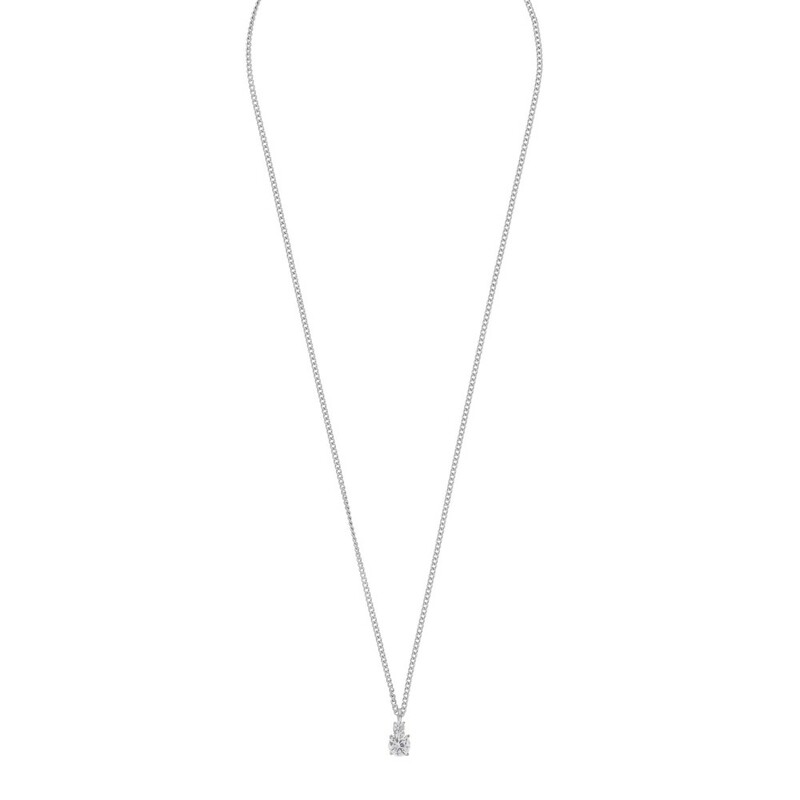 Duo Small Pendant Necklace in silver/clear. 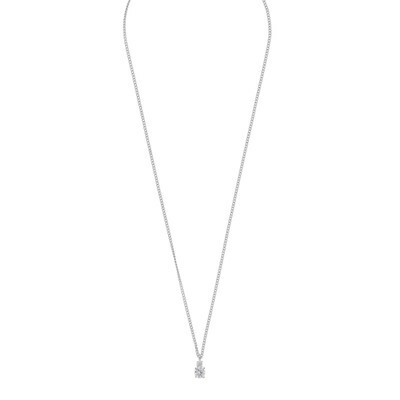 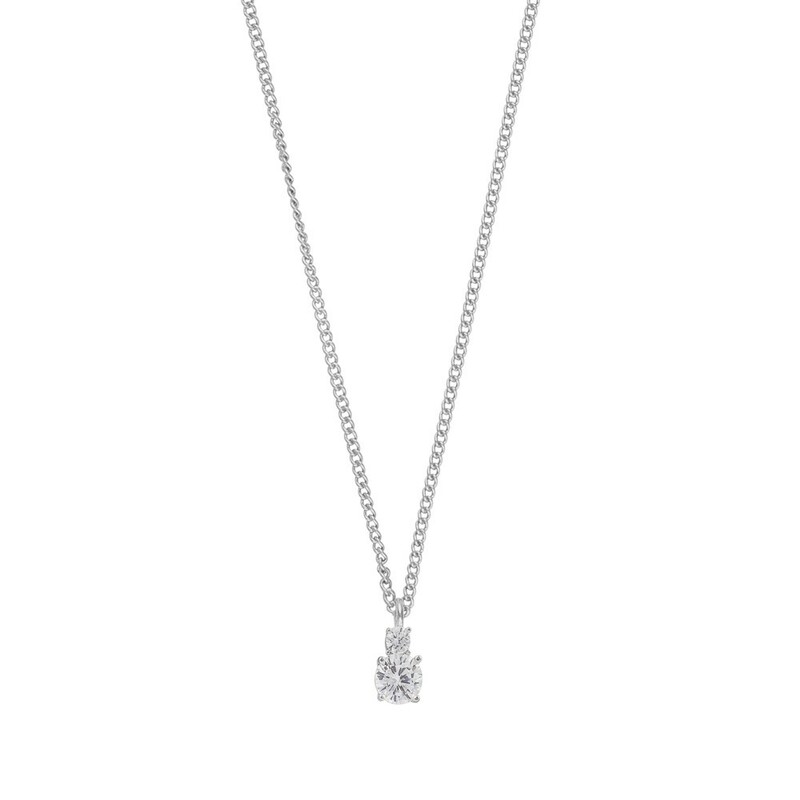 A simple but expressive necklace in silver adorned with a stone embossed pendant. 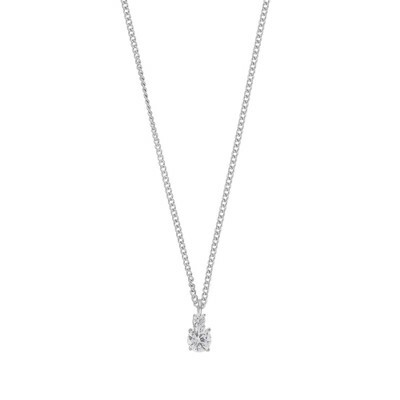 Perfect to mix and match with other glitter jewellery.